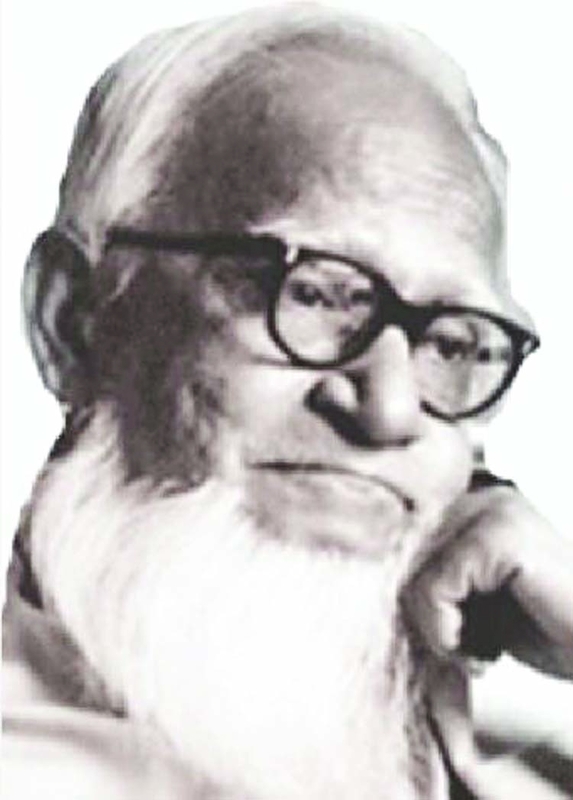 Abul Fazal was a Bangladeshi writer and educationist. Abul Fazal was a famous Bengali essayist and novelist as well as a Humanist and free-thinker. Fazal was a fearless and socially committed writer, whose works reflect patriotism, secularism, and humanism. He was considered the conscience of the nation in his time. Though primarily a writer, Fazal participated in and led almost all intellectual and civil movements against the Pakistani autocratic regime. At the advent of the Bangladesh movement, Fazal became a truly national figure guiding the progressive forces with courage and high morale. In 1967, he strongly protested when the Pakistan government banned Tagore songs from radio and television programs. Fazal was born in Chittagong District on July 1, 1903. His father, Moulvi Fazlur Rahman, was Imam of Chittagong Jame Masjid. Fazal earned B.A. from Dhaka University. He later passed M.A. in Bengali language and literature from Calcutta University in 1940. Fazal began his career as an Imam. He taught in multiple schools as a teacher. In 1941 he became a Professor of Krishnanagar College and later of Chittagong College. He was the vice- chancellor of Chittagong University from 1973 to 1975. 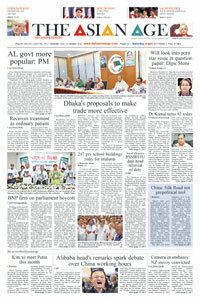 Later on he was appointed under The Bangladesh Education and Culture ministry. He was the co-founder of Dhaka Muslim Literature Society. He also served as the editor of the newspaper Shiksha. Abul Fazal wrote in a variety of genres: novels, short stories, plays, memoirs, travels etc. He also wrote about religion. Some of his writings include Matir Prthibi (1940), Bichitra Katha (1940), Rekhachitra (1966) and Durdiner Dinlipi (1972). Among his novels are Chouchir (Splintered, 1934), Prodip O Patongo (Torch and Insects, 1940), Ranga Probhat (The Crimson Dawn, 1957) and Khuda O Asha (Hunger and Hope, 1964) etc. He breathed his last on May 4, 1983.